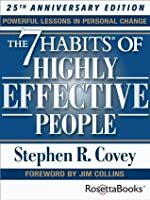 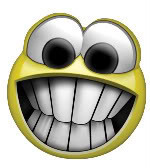 When Stephen Covey first released The Seven Habits of Highly Effective People, the book became an instant rage because people suddenly got up and took notice that their lives were headed off in the wrong direction; and more than that, they realized that there were so many simple things they could do in order to navigate their life correctly. 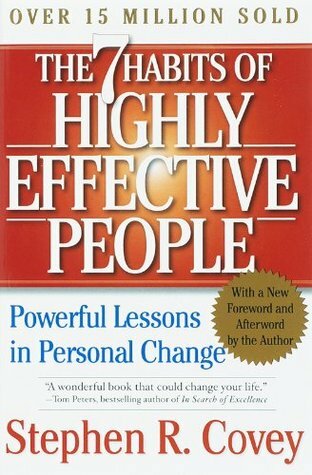 This book was wonderful educati When Stephen Covey first released The Seven Habits of Highly Effective People, the book became an instant rage because people suddenly got up and took notice that their lives were headed off in the wrong direction; and more than that, they realized that there were so many simple things they could do in order to navigate their life correctly. 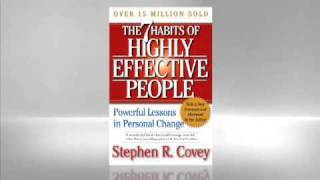 This book was wonderful education for people, education in how to live life effectively and get closer to the ideal of being a ‘success’ in life. 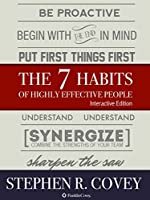 To ask other readers questions about The 7 Habits of Highly Effective People, please sign up.